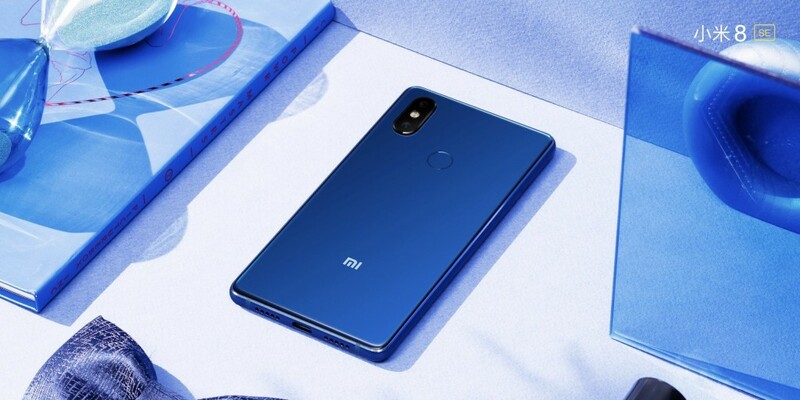 The Xiaomi Mi 8 SE was launched alongside the Xiaomi Mi 8 and Mi 8 EE in China in late May 2018. The Mi 8 SE is a cheaper, lower-end variant of the standard Mi 8, featuring a smaller 5.88″ notched display and a Qualcomm Snapdragon 710 SoC. Unlike the Mi 8, the Mi 8 SE did not release anywhere other than China, which makes it a bit of a rare find. The Mi 8 SE (device codename: sirius) came with Android 8.1 Oreo out of box, of course with MIUI on top. The device did receive an Android Pie beta earlier, and now, a stable release of MIUI 10 with Android Pie is rolling out for this phone. This update comes with version number v10.2.2.0.PEBCNXM. Thanks to XDA Recognized Developer yshalsager for the download link!